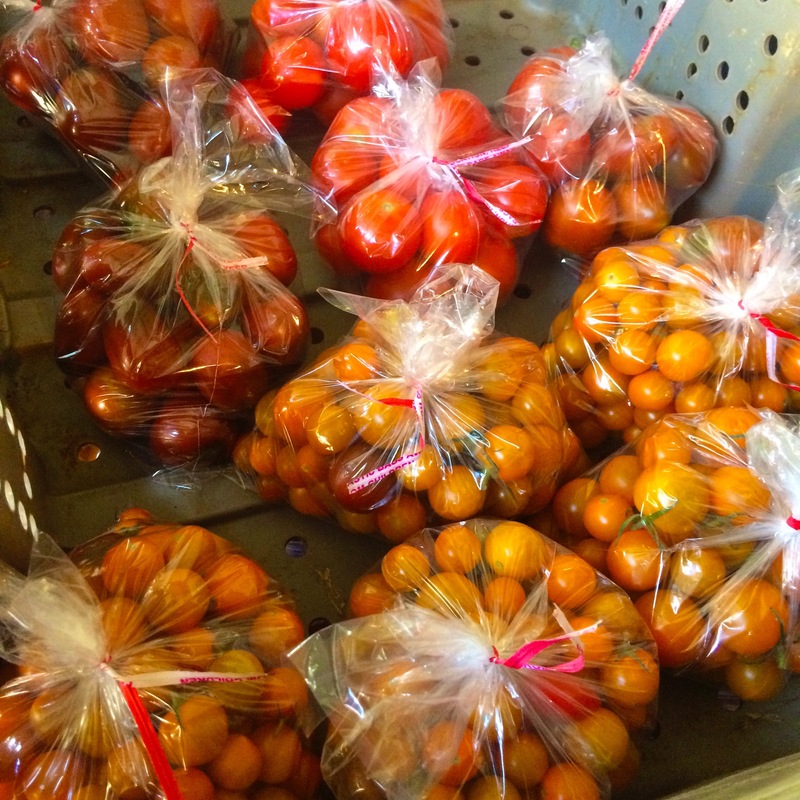 Cherry Tomato Frenzy Today 3-6pm! 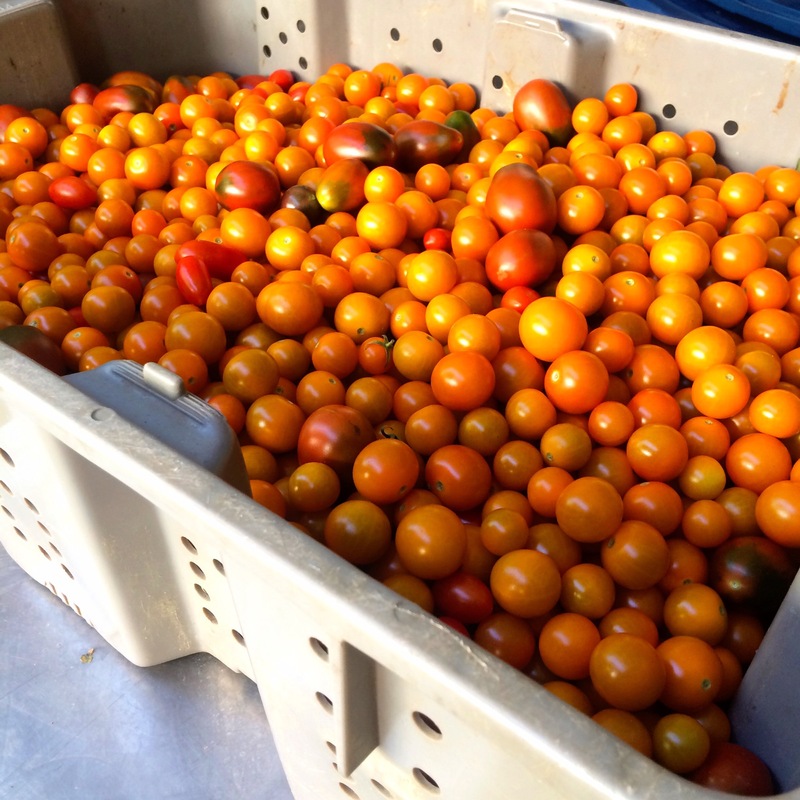 Grab a few sweet cherry (tomato) pints! These little cherries are so sweet, you’ll forget that they are tomatoes. They are really more like candy! 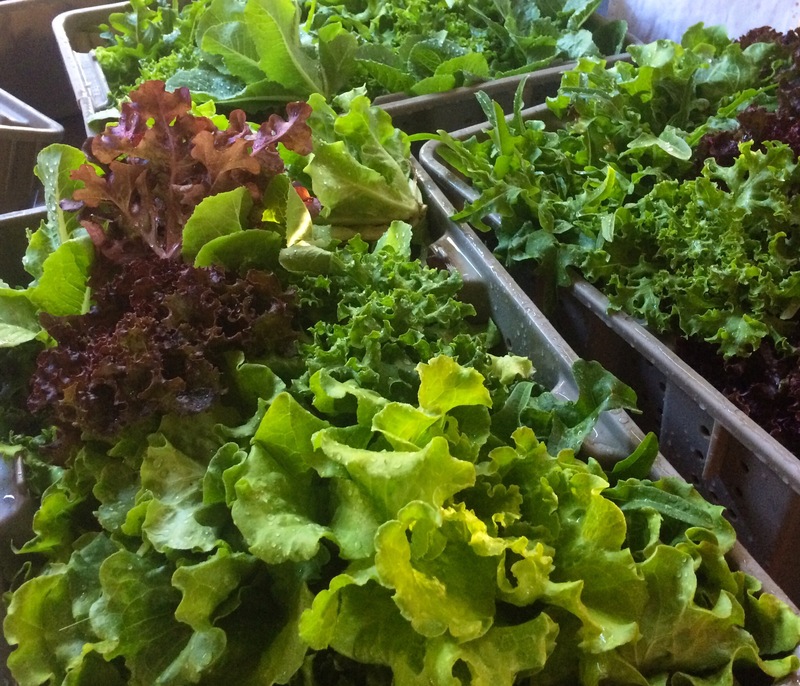 South Shore 3-6pm today, rain or shine: Sweet salad mix, teen spicy salad mix, teen arugula, the last of the sweet corn, loads of cherry tomatoes, slicing tomatoes, heirloom tomatoes, purple yard long beans, beets, radishes, kale, baby bok choy, fresh ginger root, Italian basil, holy basil, lemon basil, parsley, cilantro, dill, chives, mint, small sweet bell peppers, assorted chili peppers, passionfruit, Julie mangoes, even smaller mangoes, and the last of our black sapote. From our partners today we have I-Sha’s coconut-creamy addictive vegan ice cream! Feel-I makes his coconut cream for the ice cream from local coconuts, he does not use a mix or can.